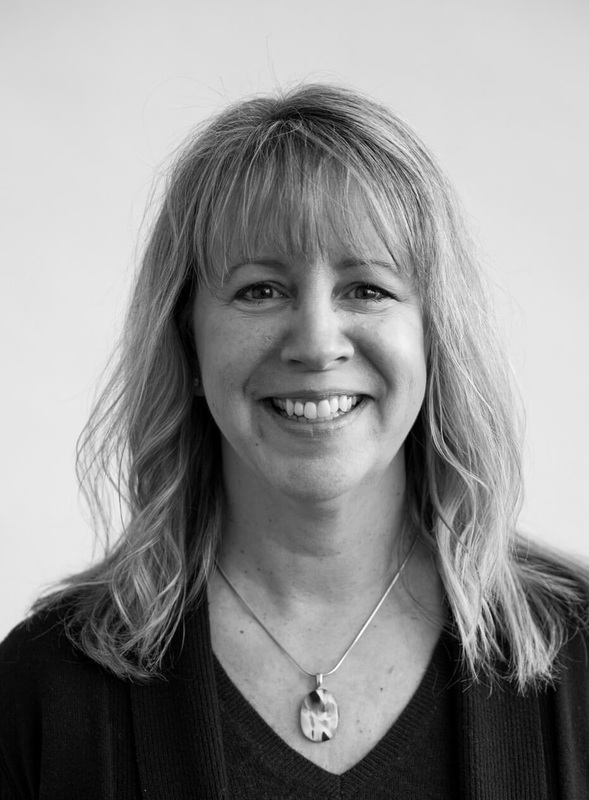 Suzy joined the Koval Williamson team in 2014 as the General Manager for the WA Sales Assistants. Suzy has worked in the Manufacturers Rep Industry for 20 years, and before this, she worked 16 years in retail at Albertsons. Suzy manages projects on the Costco Food Team and supports the Sales Team on Costco US, Costco.com, Costco Mexico and Costco International Regions. Suzy is married with two sons and likes to spend time with her family, whether it’s camping, traveling to new places or cooking for everyone on the weekends.